Here you'll find light touring kayaks -- boats with more of a performance dimension, but with enough storage capacity for backpacking-type gear if you want to head out for 2-5 days. For day paddlers, these kayaks offer great speed and will handle like an extension of your body. 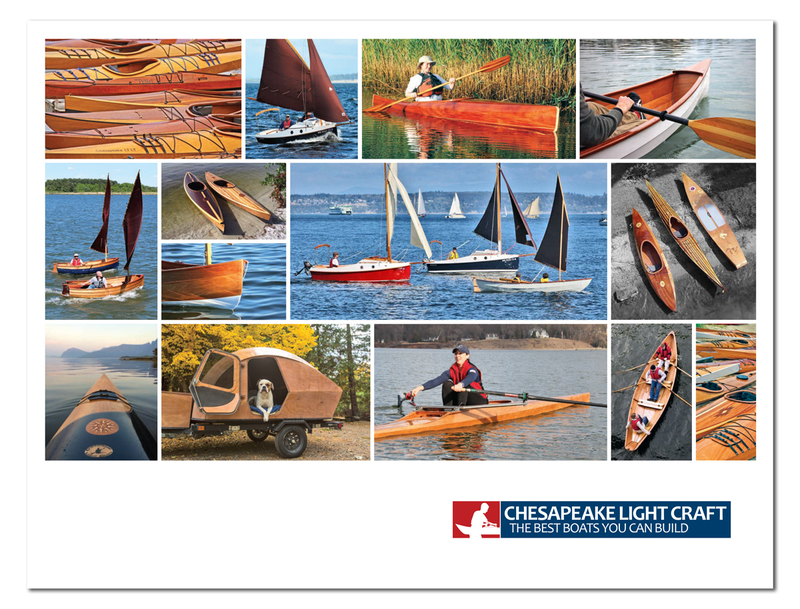 These kayaks will reward paddlers interested in rolling, surfing, and advanced paddling techniques.